Fava Bean is a tan, rather flat bean resembles a very large lima bean. It comes in a large pod which, unless very young, is inedible. Fava beans can be purchased dried, cooked in cans and, infrequently, fresh. 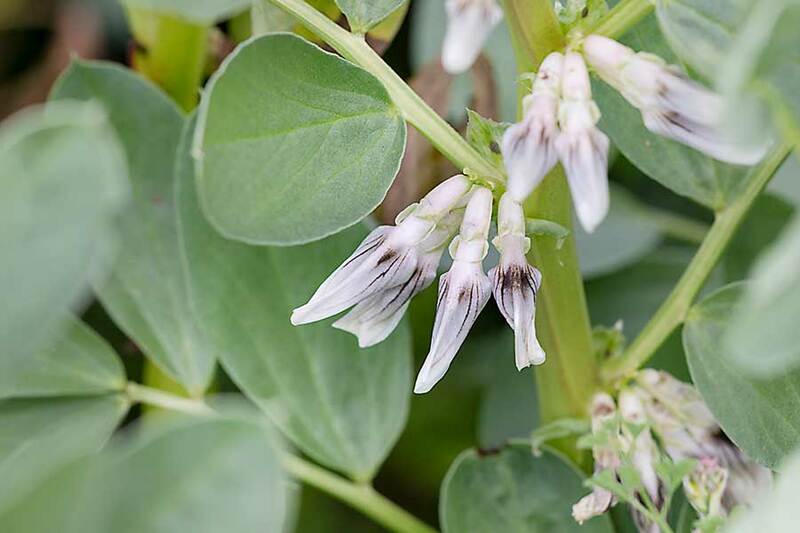 If you find fresh fava beans, choose those with pods that are not bulging with beans, which indicates age. 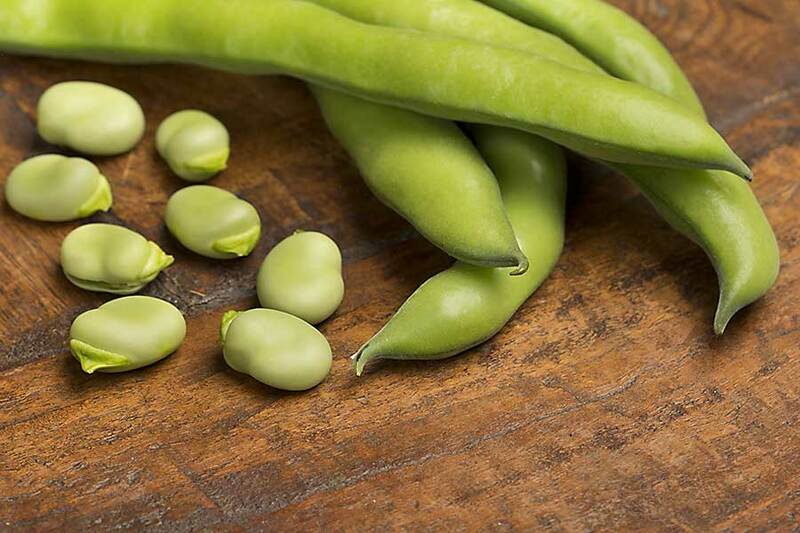 Fava beans have a very tough skin, which should be removed by blanching before cooking. They are very popular in Mediterranean and Middle Eastern dishes. 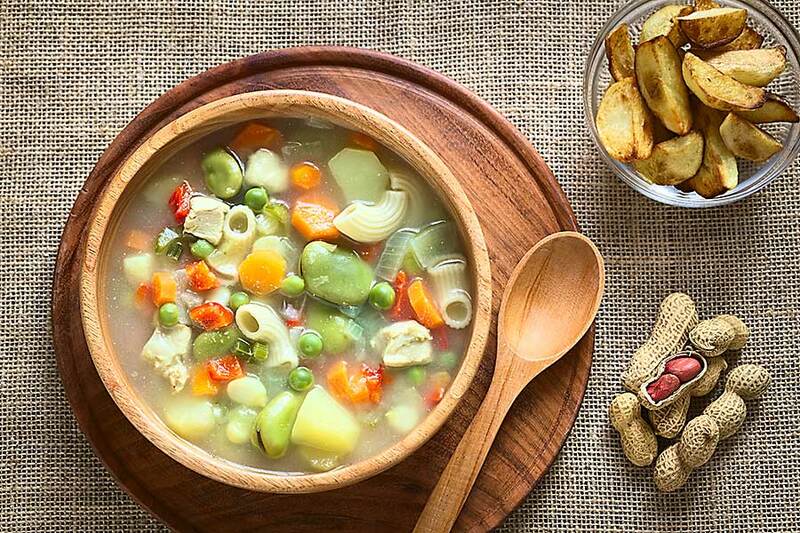 They can be cooked in a variety of ways and are often used in soups. Also called faba bean, broad bean and horse bean.